Diabetic? Prevent complications with your feet! we want you to keep both feet and legs and all 10 toes for life! unfortunately diabetes is effecting more and more people all the time. 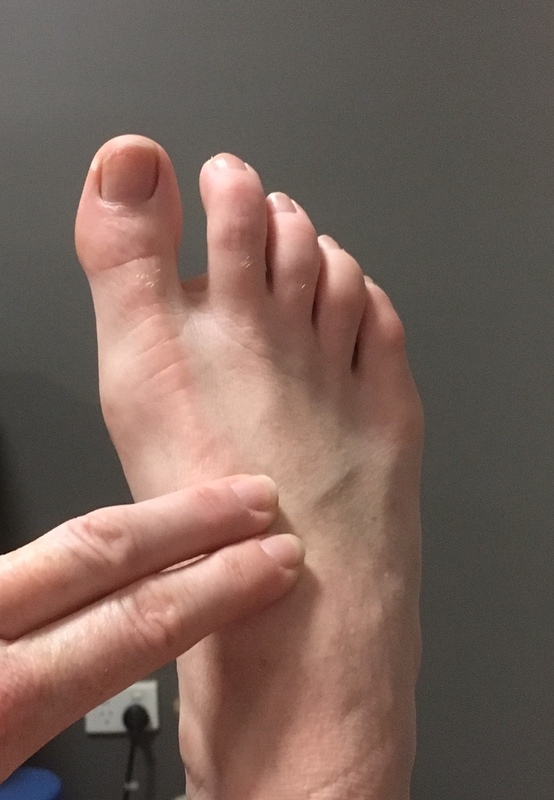 every year in australia, there are around 10,000 hospital admissions due to diabetes-related foot ulcerations and approximately 4,400 amputations. by leading to pressure ulcers. assessing your current foot care regime. All people with diabetes are recommended to have a foot screening with a podiatrist once a year. If you have a higher risk of foot complications, it will be recommended that you have more regular screenings and or treatments. We don't want you to become a statistic of diabetic complications! There are many ways to treat foot problems, but it is all made so much easier the earlier you seek treatment. If you develop anything on your foot that you are concerned about, come in and see us as soon as possible!